Successfully Added 1.5 Inch Digital Photo Frame With Mini TF Card Port to your Shopping Cart. 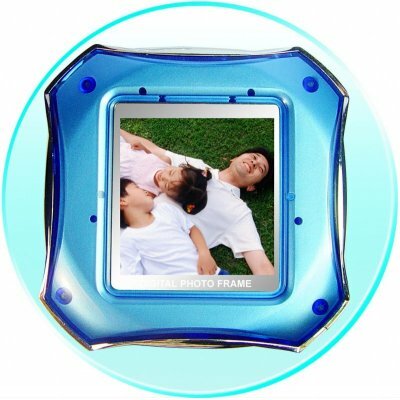 1.5 Inch high quality mini digital photo frame with TF card slot for up to an amazing 2GB memory. This low cost Digital Frame has a built in speaker and earphone jack letting you play MP3 music files. This is a nice little gadget that will let you store your pictures and listen to music at the same time, and comes with Chinavasion's no MOQ and warranty policy..